Manchester’s old mills still form the heart of the city. 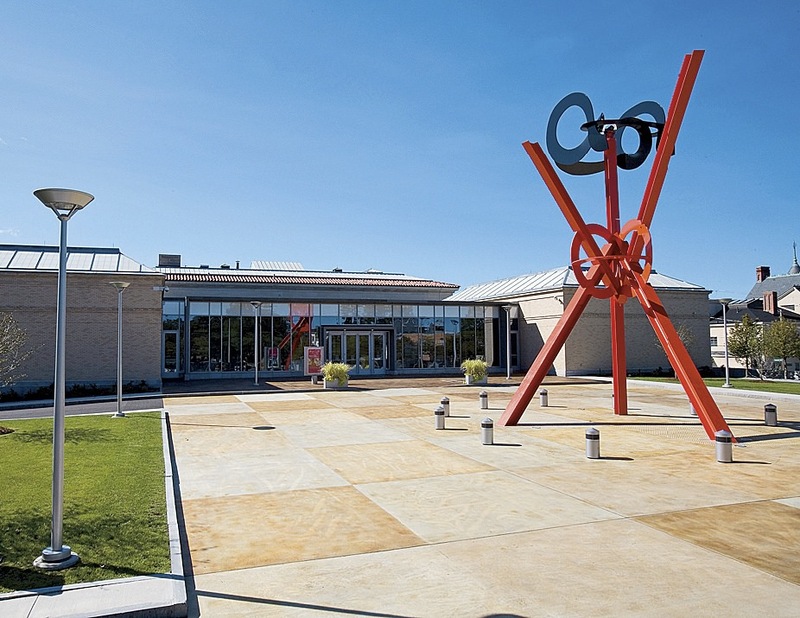 At the Currier Museum of Art: Origins (2001-2004), by Mark Di Suvero, highlights the entrance. Manchester, New Hampshire, in the 1980s was no kid’s paradise. “Growing up, we didn’t even come to this part of town,” says Chris Pappas ’02 while touring Elm Street, the city’s main drag. “The vacancy rate was tremendous and you really wouldn’t see any traffic or pedestrians.” The scene was even more ghostly a few blocks away by the Merrimack River, where most of the grand nineteenth-century brick factories that once filled 137 acres and comprised the largest cotton-textile plant in the country—the Amoskeag Manufacturing Company—sat empty, in various states of decay. Much has changed in Manchester since then, and even since Pappas, now an elected member of the state’s Executive Council, returned to his hometown after graduation. For one, the “millyard” complex, still breathtakingly vast even at about half its peak size, now houses prime twenty-first-century businesses focused on technology, healthcare, and education (e.g., the University of New Hampshire and Southern New Hampshire University), along with restaurants, the Millyard Museum, and the SEE Science Center. UNH alone has more than 1,000 students in Manchester, Pappas says, and is expanding into the iconic Pandora Building. Like regional cities everywhere, Manchester has survived, and will continue to weather, dramatic swings in fortune, Pappas acknowledges. Issues such as crime, employment, and the quality of the schools will always warrant attention. But the “renaissance of the district,” he adds, coupled with projects like the new Manchester-Boston Regional Airport terminal and Verizon Wireless Arena, have helped spur economic development downtown. Pappas has a stake in the city’s stability as part of the fourth-generation team that runs his family’s 98-year-old restaurant, The Puritan Backroom, a community gathering spot and frequent stop for presidential candidates. Yet he is also a force for growth and change. 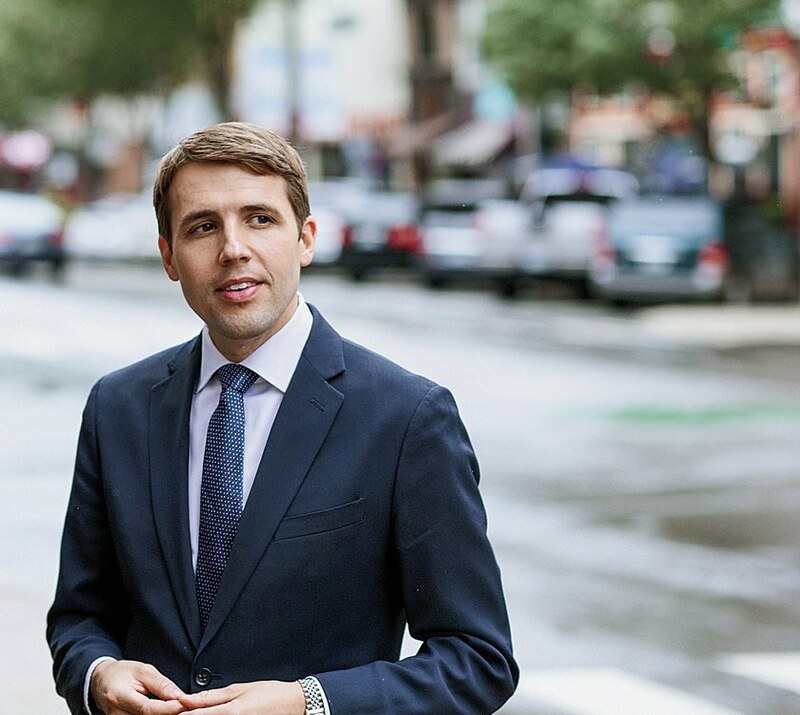 A proponent of the long-debated commuter railroad from Boston to southern New Hampshire, he influences statewide policies and finances as an Executive Councilor. 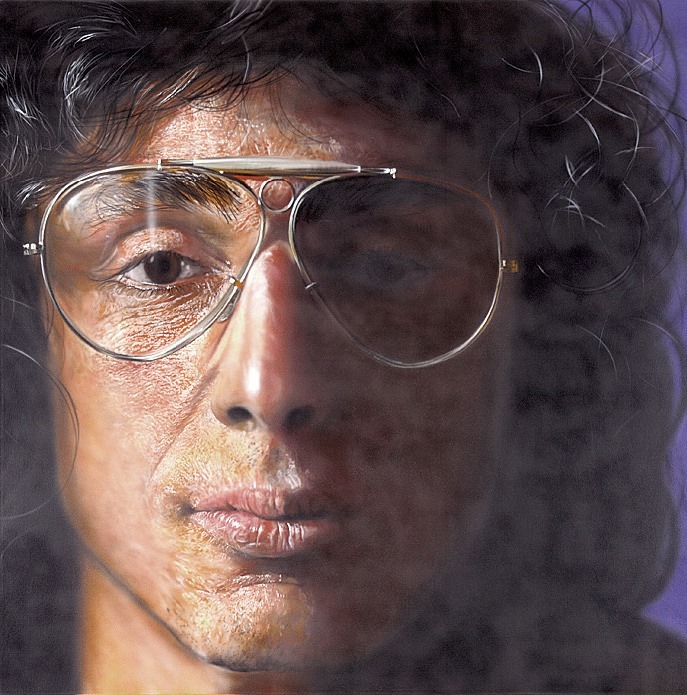 (Viewed as a rising politician, he is considering a run for Congress in 2016.) There is “a great backbone of a young, creative class here,” he says, noting a rise in peers who recognize Manchester “as a good place to live and work,” many of whom are galvanizing civic engagement through the nonprofit Manchester Young Professionals Network. Manchester, he points out, is also a great place to visit. The arena, restored Palace Theatre, and the Currier Museum of Art offer culture, while the Millyard Museum, America’s Credit Union Museum, and walking tours provide a fascinating look at New England’s industrial, architectural, and ethnic heritage. 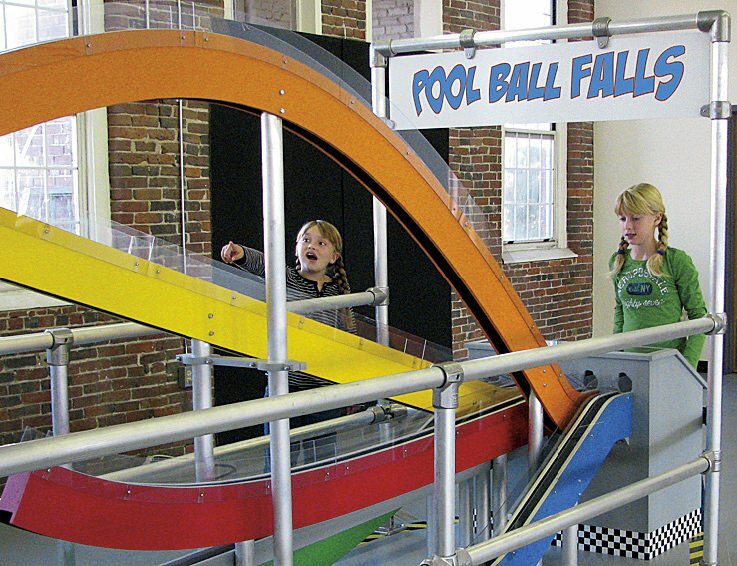 The SEE Science Center (also founded by Kamen) is a smaller version of Boston’s Children’s and Science museums—without the crowds. The Millyard Museum, in a restored section of Mill #3, is run by the Manchester Historic Association. Exhibits explain the origins of this planned industrial city (hence the name change, from “Derryfield,” in 1810), the lives of its workers (using poignant oral histories), and the machinery that revolutionized textile production. 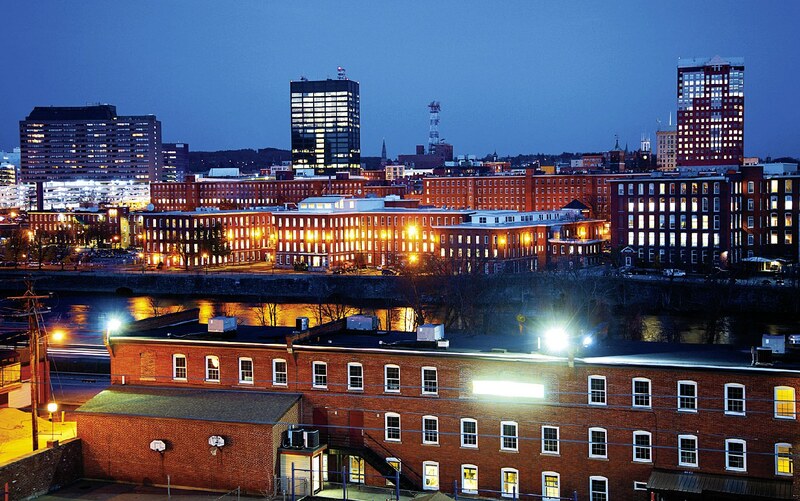 In 1831, businessmen who had already built textile-manufacturing centers in Waltham and Lowell, Massachusetts, bought the few existing mills powered by the Amoskeag Falls on the Merrimack, water rights to the canal that bypassed the falls, and all of the property now considered downtown Manchester. 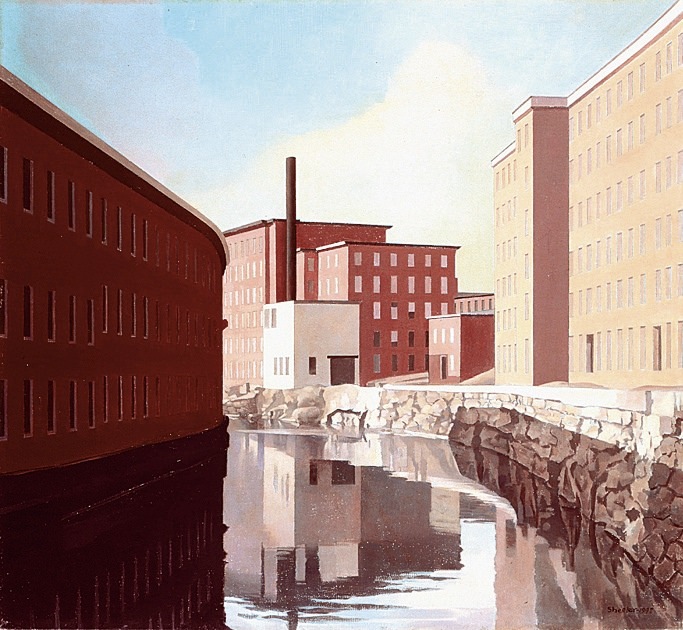 “The Amoskeag Manufacturing Company literally designed the city, from laying out the streets and parks to building the factories and workers’ housing,” explains Jeffrey R. Barraclough, acting director of the historic association.